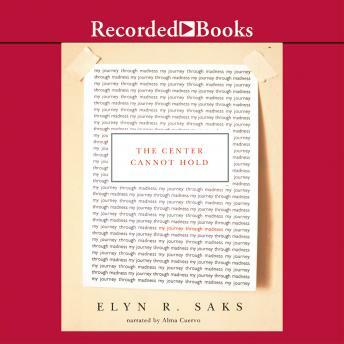 Listen to "The Center Cannot Hold: My Journey Through Madness" on your iOS and Android device. Professor of psychiatry Elyn R. Saks writes about her struggle with schizophrenia in this unflinching account of her mental illness. In The Center Cannot Hold, Saks draws readers into a nightmare world of medications, a misguided health care system, and social stigmas. But she would not be defeated. With a strength and force of will that most can only imagine, Saks reclaimed her life and went on to achieve great success.